Keepsakes are a wonderful way to memorialize and share among family members and close friends. 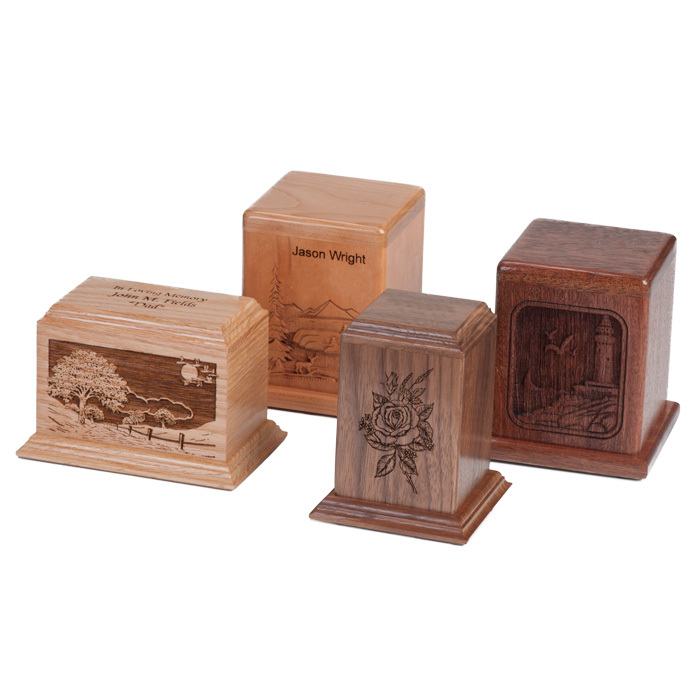 Whether you choose scattering, burial, or placement in a traditional urn at home, in mausoleum or columbarium, Keepsakes provide a meaningful and unique memorial that will be shared and cherished. We offer Keepsakes to match almost all Mabrey designs, and we create custom Keepsake designs.